The biggest music quiz in the world, now for your living room! 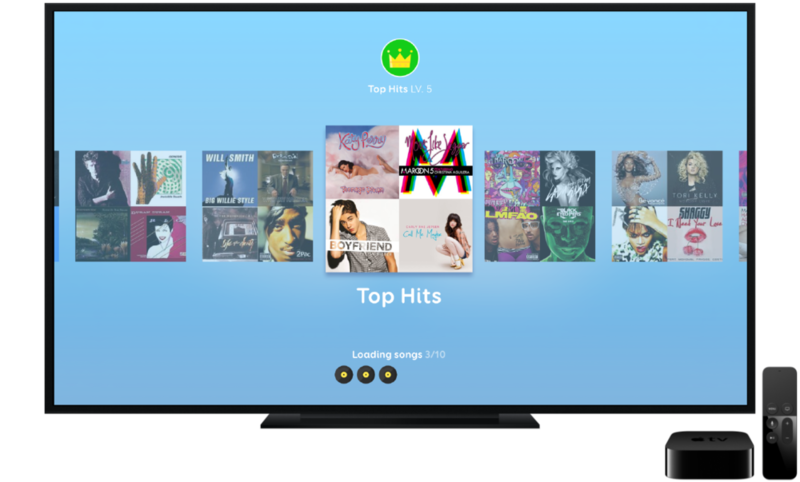 Exclusively designed for Apple TV, SongPop Party brings the addictive fun of SongPop to your television. 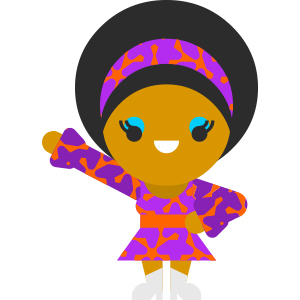 You can play it with up to 6 players or by yourself!